If you liked this show, you should follow ediejohn. 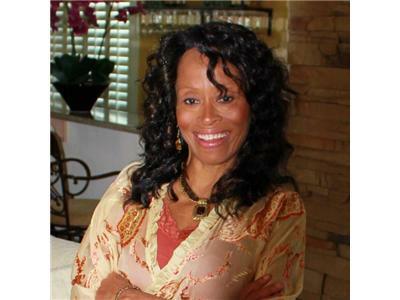 Join Evangelist Edie Johnson for Soul Therapy Thursday Nights at 9pm. where you will hear a word that will cause you to live! 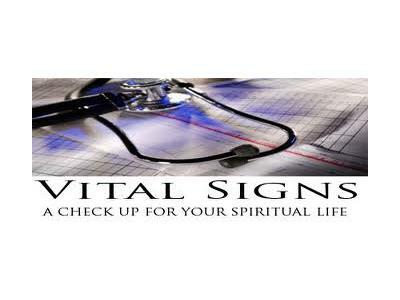 Psa 107:20 He sent his word, and healed them, and delivered them from their destruction's. 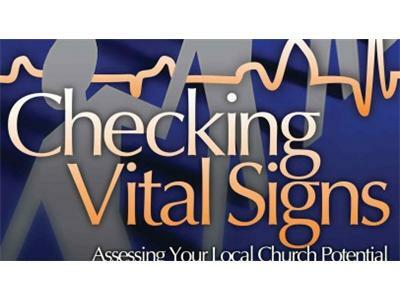 Tonight's topic is " Vital Signs" When was the last time you had a "Spiritual Check- up."